The bride and groom are enjoying cocktail hour, meanwhile AE is out back throwing extension cords over a stone wall and climbing into a basement that doesn’t have full ceilings (in a dress and heels, mind you! )- so that the band could connect to power – the original power plan ran into it’s own set of issues and there was always a chance that we would blow every fuse in the place, but we didn’t. But there was a brief moment where we thought the band might be acoustic for the night! There are some things that we all know to be true, but try not to believe. One example of this: mice in hotels. We can say (with certainty) that mice do exist in hotels – even the nicest and fanciest of them – and one decided to join our educational conference (talk about things that can sneak up on you). Luckily, the conference goers didn’t see it, but with some quick work on our end, a hotel “mousehunter” was immediately on the scene and the situation was handled quietly and humanely. At the end of the night, we’re packing things up and who appears drunk? The videographer. Long story short, the local police gave him the option of sleeping it off in a cell or in the parking lot. He chose parking lot and they came back with his keys at 6am. I still don’t know if the couple received their wedding videos. *Please note – this particular vendor wasn’t hired or vetted by AE, the couple hired many of the vendors on their own. We do our best to guide clients, but certainly don’t force them to hire all of our recommended vendors. Needless to say, this particular vendor will never be on our list! A headlining singer was the entertainment for the night, but unfortunately was wheel-chair bound due to an unforeseen injury. With no wheelchair access to the event’s stage in sight – we had to send someone to a venue nearby to beg for their wheelchair ramps – and then get the cab driver to wait while we loaded them in! Luckily, guests got to see the show and not the madness backstage. With the fall event season over and a few holiday parties still to celebrate – we at AE events have finally had a chance to slow down and take some time for ourselves! In doing so, we’ve started to read, are reading or have recently read, these books that we thought we would share. Now cozy up to the fire, get some hot cocoa (marshmallows too) and take some time for yourself! Recommended by Danielle – Now a major motion picture, this is the story of a couple who seemed the perfect match, but as time passes, their relationship starts to decay, leaving the husband blaming his wife for most of their unhappiness. On their 5 year wedding anniversary, the wife disappears and all signs point to the husband – a media frenzy ensues and the story builds from there. The mystery and intrigue kept me on the edge of my seat with every page I turned. Recommended by Aubry – In an attempt to cure the world of disease, a doctor possessed by the recent death of his ill wife brings a unique virus onto US soil for testing. He creates a task force called Operation Noah enlisting a team of talented but emotionally broken and detached officers to collect equally disturbed test subjects for his trials–all incarcerated miscreants the world is sure not to miss. Testing produces the same curious outcome on his first 12 subjects, turning each into crazed, blood thirsty savages with superhuman strength. However, the doctor is convinced that his 13th test subject–en route to his facility with special operative Brad Walgast–will produce a successful outcome. However, when Walgast learns that subject 13, Amy, is an innocent six-year-old orphan he cannot allow himself to complete his mission. They attempt escape, but are captured and returned to the facility where Amy is injected with the virus. As she is recovering–seemingly still human–the other subjects tear the facility apart creating a ripple effect of infected humans crawling across the state. Brad and Amy are able to escape, but the world is slowly falling to the infected that haunt the earth like vampires. Brad must keep Amy alive, as she is the key to ending the nightmare. “Wild” by Cheryl Strayed – This year at the Rosie’s Place luncheon – “Funny Women, Serious Business…” our keynote speaker was Cheryl Strayed. 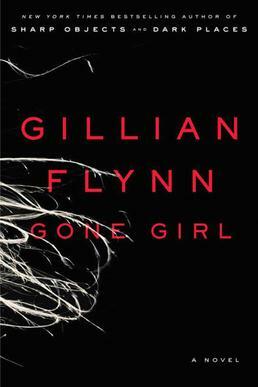 Her book has recently been made into a movie featuring Reese Witherspoon, due for release this month. 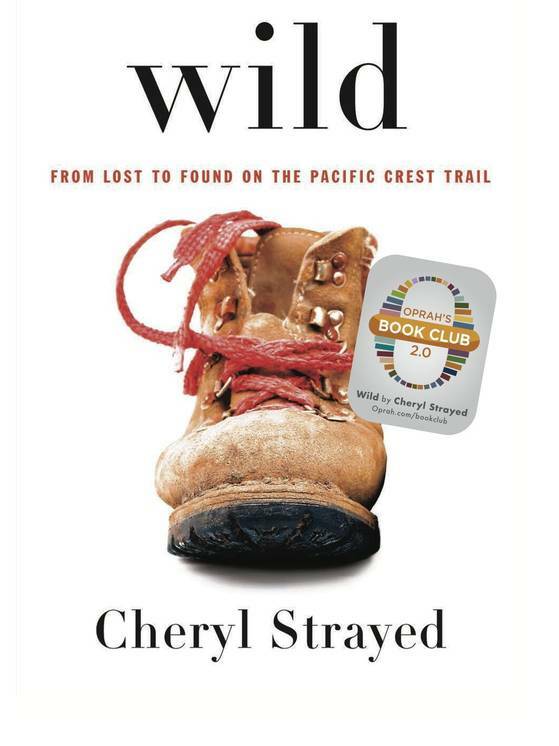 It’s the story of Cheryl’s personal journey at the age of 26 to hike the 1100 mile Pacific Crest Trail as she leaves behind drugs, a divorce, the loss of loved ones and seeks self-discovery. With no prior backpacking experience to rely on, Cheryl describes her life before and after this life-changing trek. Recommended by Mindy – This was a truly engaging story narrated by the main character, Theo Decker. 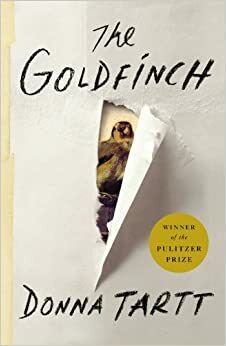 It follows him from a life-changing experience at the Metropolitan Museum of Art with his mother and then pulls the reader along an unexpected path through a life filled with art, drugs, mystery, survival, love and loss. 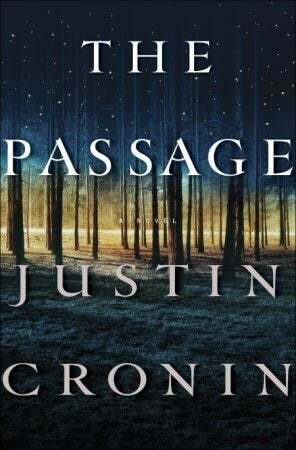 It was one of those truly great and gripping stories where you had NO idea where the author would take you next and has you reconsidering the idea of fate. 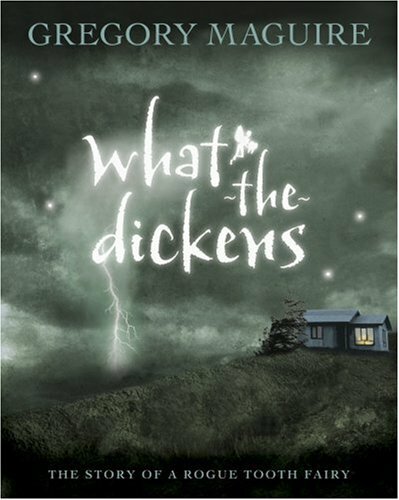 “What the Dickens” by Gregory Maguire – We were so fortunate to have Gregory Maguire speak at our recent 826 Boston “Books for Breakfast” event. The story has the tagline “The Story of a Rogue Tooth Fairy” and given the slant of his other books, which take traditional fairy tales, but told from another character’s point of view, (“Wicked” being the most popular) we can’t wait to see how this story unfolds! I started reflecting on my first big event, it was a dinner for Nancy Reagan at the opening of the Annenberg Library at Pine Manor College…months of work with the secret service, both of us standing in the kitchen as the food was prepared for her special dietary menu – and then she never ate a bite! It gave me the first taste of what was in store for my life as an event planner – always be ready for anything! 30 Years is a long time! … so many events… meeting so many people… I think the best part of meeting those faces, is that so many of those faces are now my good friends. In fact, my BFF in life was made early in my career. My friend Cathy, at the World Trade Center – she and I had more laughs, never worked harder, and used this time as our launching pad as we continued to grow. She went on to be one of the executive producers for the Olympics, and I went on and had two amazing children (who by the way put linen on tables better then most staff)! I have worked all facets of this industry, including catering, where I met my dear friend Charlie. He and I did the Boston to NY AIDS ride together in 1998. He passed away several years ago, and there is not a day that goes by when I don’t think of Charlie and his smile. The list goes on and on… I feel so lucky to have these friends in my life. I also reflect on how many people I have met through the years, everyday and from all walks of life! It’s so interesting how many different lives they lead. A chief of surgery, so bright, but looked to me for insight on how to plan his daughter’s wedding – he told me he was “such a dummy!” I laughed. I find this to be one of the greatest assets of this job, the ability to meet and see so many people, learn about so many great organizations and companies, and have a chance to be a part of them and even make a difference. No two days are ever the same, you are always on your toes, and always ready for the next hurdle, or challenge which may come your way. My reflections could go on and on. I joke about a book I have been writing for years filled with all of these wonderful stories and people… maybe someday. I plan to make more memories over the next… however many years I can continue to do this job! I will continue to practice my mindfulness and yoga, which keeps me balanced. The stress that comes from events can run high, and taking some deep breaths and remembering what is important is what I reflect on every day.